I'm a sucker for anything Mother of Pearl! The colors are so beautiful and they remind me of a gorgeous seashell. During a recent trip to Forever21 I found a matching MOP necklace and ring. Although buying at F21 guarantees it's not the real thing, the pieces are still pretty - and they were cheap! Just over $10 for a necklace and ring? Yes, please! Have you been to F21 lately? Their jewelry selection is insane. Although, online options are far better than in-store. I'm very impressed right now! So cute! I have to check out there jewelry asap! So pretty! I love Forever 21's jewelry selection and Mother of Pearl is just so pretty, I am loving both pieces! 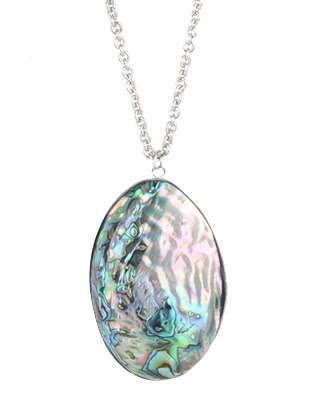 We share in the love for Mother of Pearl! I have a quite a few pieces as well. It's so gorgeous...you can dress it up or down! I'm scared to go look at F21 online because I might buy too much. Especially the jewelry/sunglasses/etc.! The prices are as good at it gets. And I really do always get my sunglasses there. Forever21 jewelry is the BEST! I love that ring. geez that is super good price! those were at forevs?!?!?! what!? they are really pretty pieces! Omigosh so cheap and cute! Perfect accessories for summer...Can't beat f21 prices..ever! 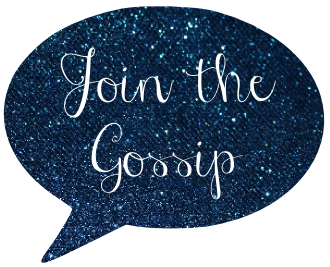 Great finds, thanks for sharing! Cute!!! I am in need of a shopping trip. Pretty I like these a lot !! their jewelry section is on crack! i never know where to start when i get there but i always leave with a bunch of goods. Forever 21 is the best for jewelry. The stores in the States have a ridiculous amount to choose from unlike here in Toronto. Plus, it's so cheap over there. I remember getting necklaces for under $5. Love that ring ... and it's cheap = my favorite!! I heart Forever 21 and the ring and necklace that you got. 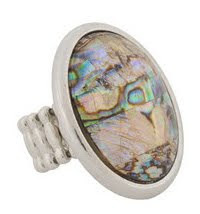 Mother of Pearl is very beautiful and I love all of the pretty colors in it. I get overwhelmed (in a good way) by their selection. Oh no, you started something...I headed over to their website and almost immediately found 5 things I want! Good thing it's so affordable! Pearls are usually used in creating necklaces, rings, bracelets and even in the creation of various sets of jewelry. It has become a status symbol not just to the rich but also to people from all walks of life. Natural mother of pearls are sources of pride and joy to collectors of these items.